Designed in 1901, opened in 1996. 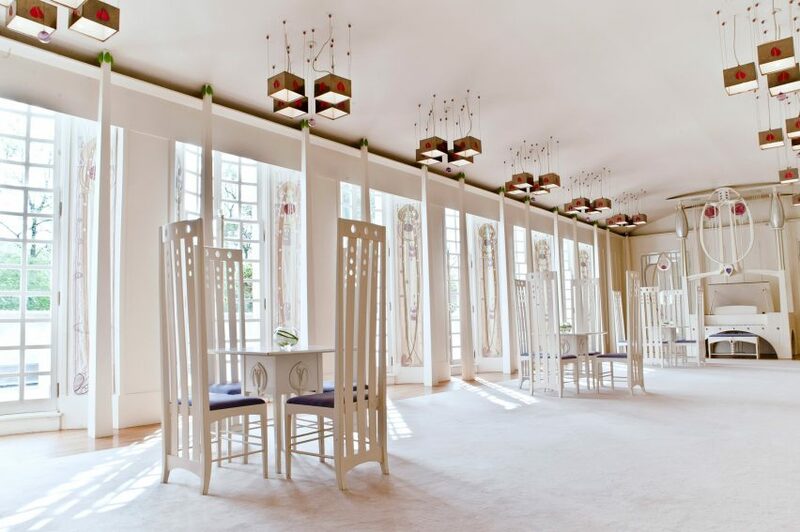 House for an Art Lover has a fascinating history which defines the pioneering creativity of its designer Charles Rennie Mackintosh and the ambition and ingenuity of a group of dedicated artists and engineers who worked to complete his vision more than 70 years later. 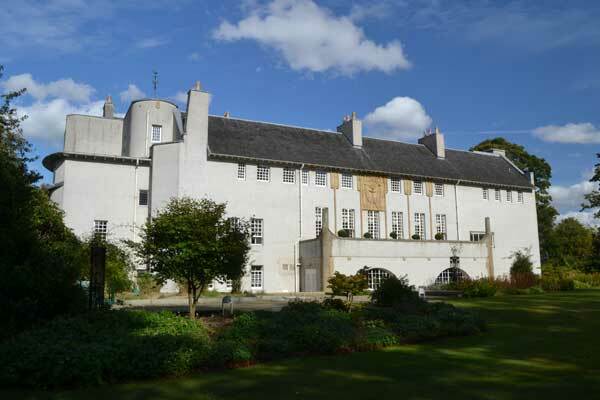 In 1901 Mackintosh, Glasgow’s most famous architect entered a competition to design a “Haus Eines Kunstfreundes” or “Art Lovers House” set by a German design magazine. The rules of the competition stated that only “genuinely original modern designs will be considered”, making the unusual proposition that ‘it is permissible and even desirable that an Architect and a Decorative Artist of modern tastes develop and submit the design jointly’, a situation which suited Mackintosh who worked on the project with his new wife, Margaret Macdonald. The rules were comprehensive and included a specification of client requirements such as room sizes, position of staircases, external finishes and a maximum cost. Mackintosh was lauded for his competition design, however his entry was disqualified on the grounds of a technical breach of the rule’s as he was late in submitting certain interior views of the house. 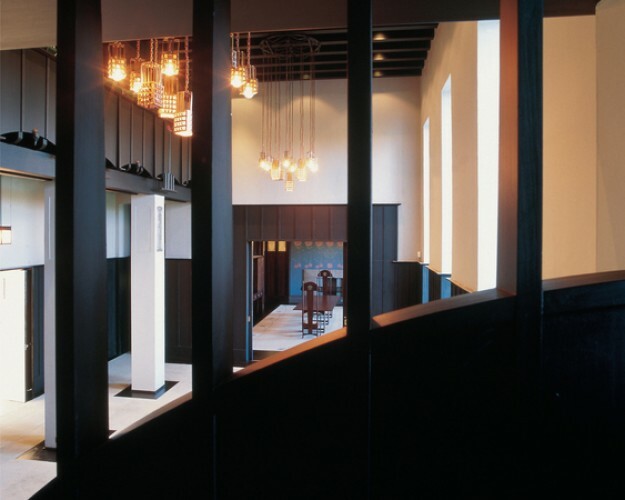 The judges impressed by Mackintosh’s entry commended it for its distinctive colouring, impressive design and cohesiveness of inner and outer construction. 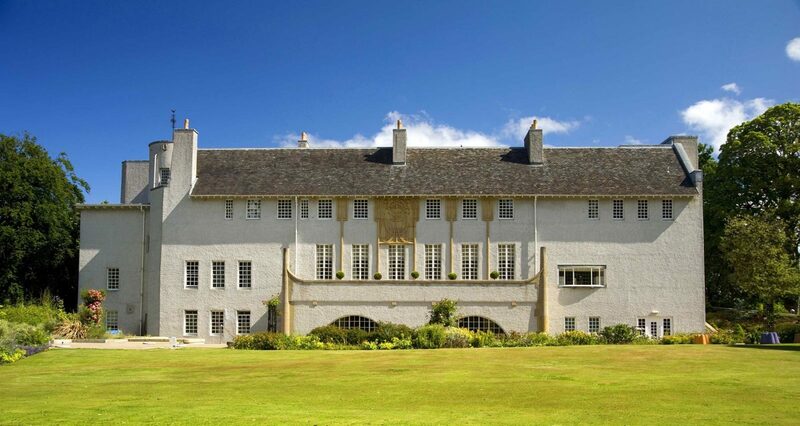 For more than 80 years Mackintosh’s concept remained an un-realised design on paper, until in 1989, Graham Roxburgh, the Consulting Engineer responsible for restoring Mackintosh interiors in nearby Craigie Hall, had the idea to finally build the House for an Art Lover. The drawings which Mackintosh produced, although highly detailed for a competition entry, were not intended as technical plans from which an actual house would be built and the task of interpreting and turning them into reality was the challenge which faced Roxburgh’s team of architects, led by Professor Andy MacMillan, then Head of Architecture at Mackintosh’s world-renowned Glasgow School of Art. 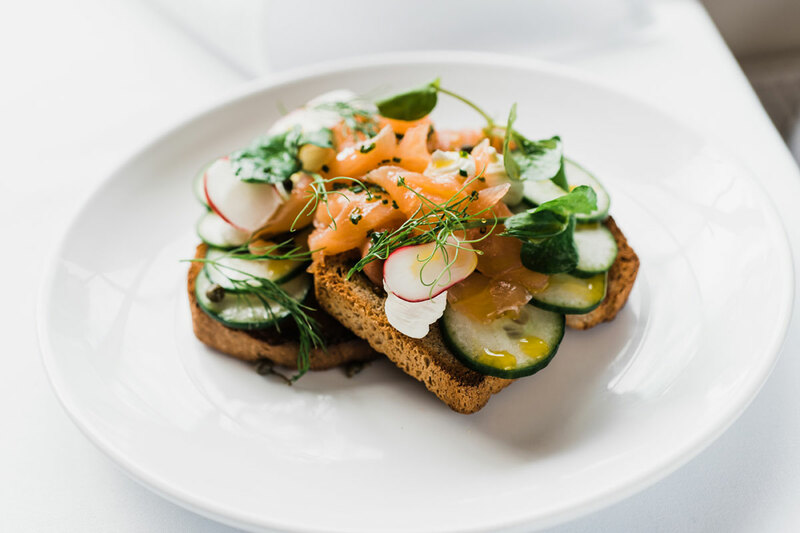 Work began on building the House in 1989, and Roxburgh’s dream became a reality in 1990 when the building exterior and much of the interior and craftwork were completed by his team of architects, designers, builders and craftsmen. 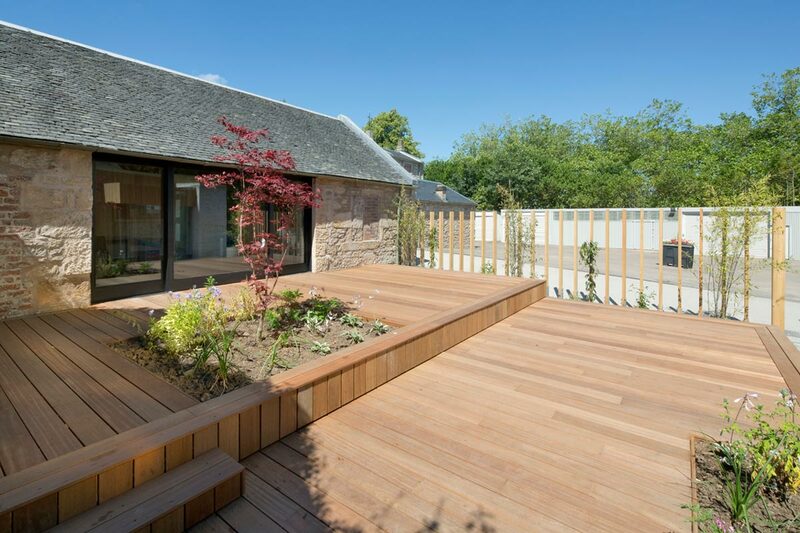 Recession in the early Nineties forced the project to be temporarily halted but resumed in 1994, revived by collaboration between Glasgow City Council and the Glasgow School of Art with the House finally opened to the public in 1996. Mackintosh believed architecture was the supreme discipline, as it uniquely brought all the arts together. To understand his work, it must be seen as a complete unit rather than as individual components. His aim was to connect individuals with his work both functionally and spiritually. He believed this could be achieved through a series of carefully balancing opposites: modernity with tradition, the masculine with the feminine, light with dark and the sensual with the chaste. Charles Rennie Mackintosh, architect, designer and artist, is an even more enigmatic figure today than when he was alive. The astonishing modernity of his work has long ensured him a place of prominence among the pioneers of the Modern Movement.